love this blend…very smooth & refreshing…also makes great iced coffee. Spring awakening was awesome. When can I buy it in 2016? 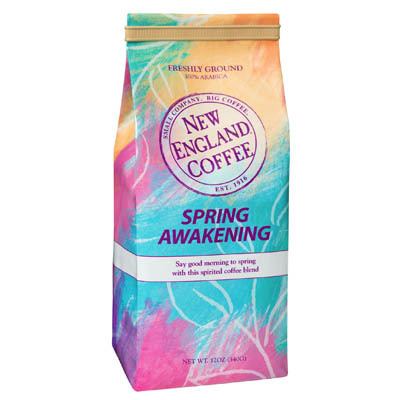 Spring Awakening will return in April of 2016 to select retail locations and our online store. Love the blend. So sad it’s limited. Now I have wait till next year. Will Spring Awakening be available in 2017?